The Travel job consultant can work in an agency or independently, and its main objective is to obtain the best service for their clients, according to the budget. From what hotel to go to what tourist package to take. Therefore, the best thing a travel consultant can do is to experience everything they offer on their own. If you are interested in the world of travel and want to know much more about this profession this note is for you. A good Travel & tour jobs consultancy should have good contacts and constant communication with all the people in charge of tourism in their area and, in the best of cases, in other countries. In addition to having high vocation of service to the public, he must be very empathetic and with a friendly and gentle attitude. We have rich data bank and have been providing qualified and experienced travel professionals for different levels staff to different organizations In fact we can provide you the suitable candidates who will be the best suited for your requirement of different kind of jobs. 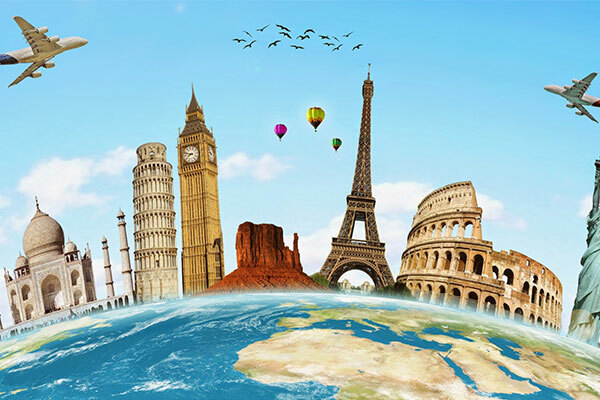 We Travel & tourism hr consultant make sure happy outcomes for both customers seeking the ideal person for their company, and for applicant seeking the ideal travel job.